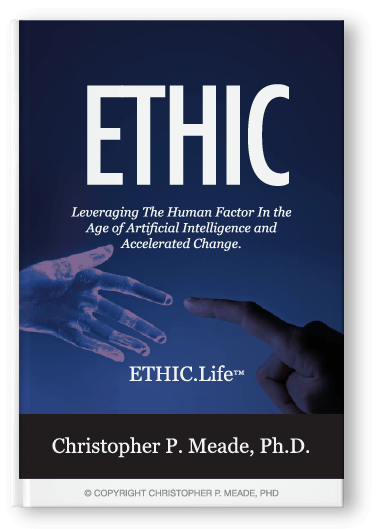 Dr. Christopher Meade is a top professional speaker, trainer and author on the topics of cultivating Employee Engagement and developing Strengths-Based Teams. He is an inspirational, sometimes humorous, engaging speaker who brings a fresh and timely talk that inspires audiences with vision and passion to pursue excellence in their endeavors. 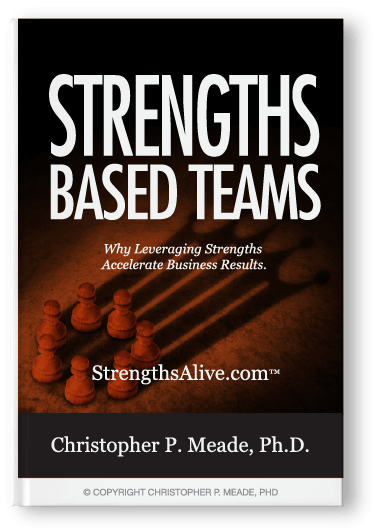 Chris speaks at conferences, conventions, and training events on the topic of employee engagement and building high performing Strengths-Based teams. Change is the new normal. And wherever there is chaos, disruption and the unknown, opportunity lurks. This motivational and insightful talk explores the changing culture and gets inside the mind of a new generation of customers. 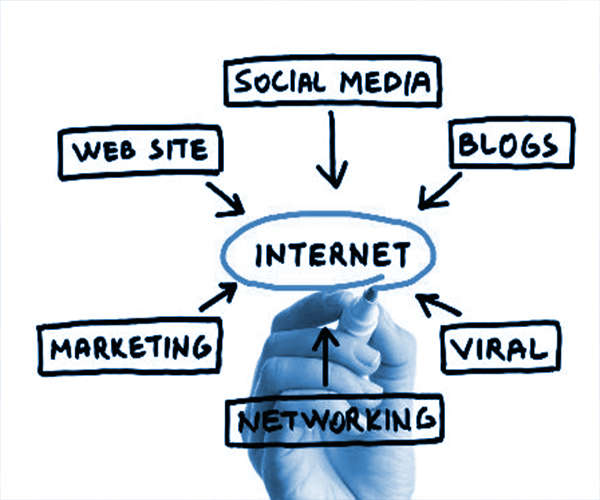 This keynote presentation focuses on how the changing digital culture and social media has become the new normal. This talk will explore the E.P.I.C. Culture (Experiential, Participatory, Image-rich, Connected) and how it affects your business. Finally, you’ll discover how you can successfully leverage social media and make it a force multiplier that works for you and your business. 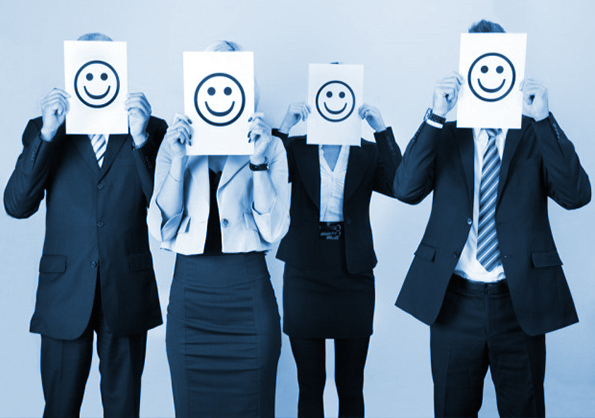 Research shows that managers can account for at least 70% of their employees’ engagement. And employee engagement ties directly to work-group profitability, productivity, and retention. 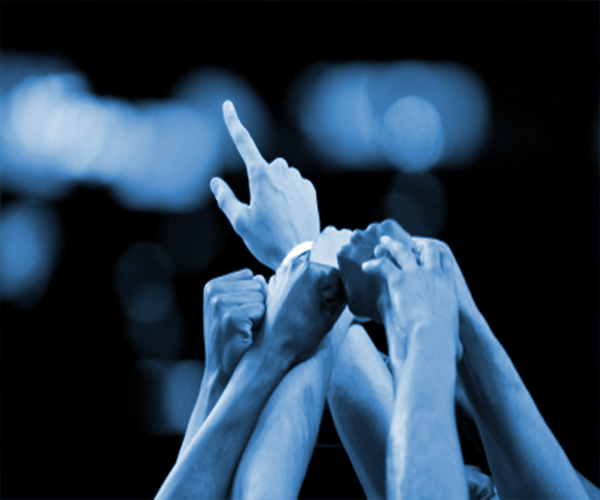 Improving your organization’s performance depends on having the best trained and skilled managers as possible. 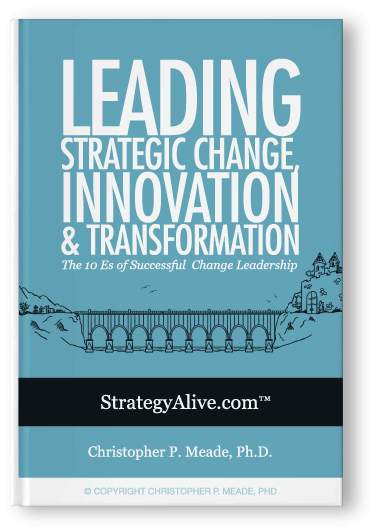 This compelling and encouraging keynote talk explores some hands-on ways to develop practical strategies that world-class managers employ. 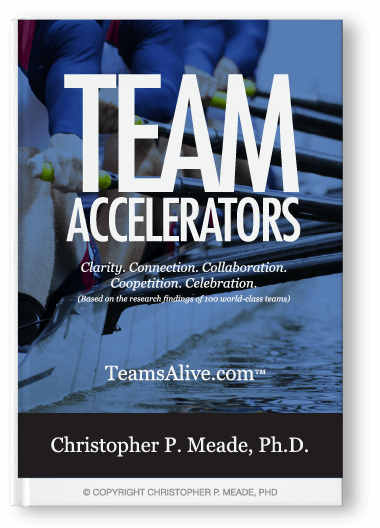 You will discover how to increase your impact and deliver high-performance outcomes from your team. This presentation with inspire you to come away with new-found confidence to lead and manage in a way that increases employee engagement, productivity and performance as you learn how to set yourself apart as a highly skilled manager, positioned for greater impact in your organization. 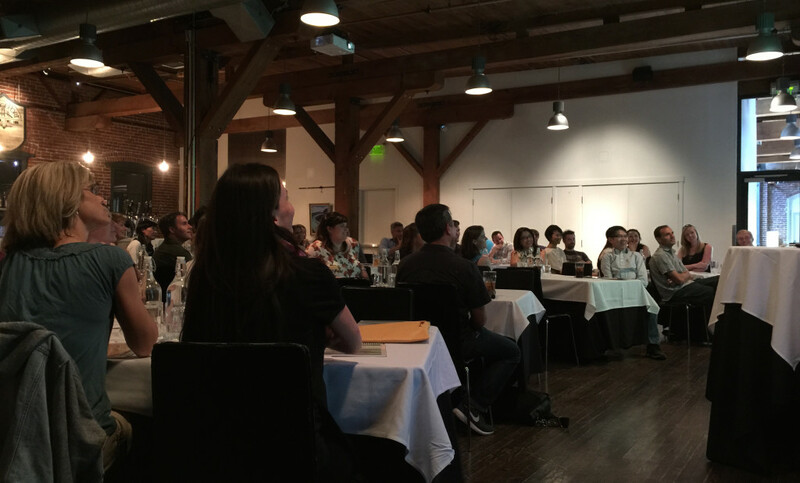 This inspirational keynote talk helps participants discover how they can use and develop their natural strengths and talents to bring out their best contribution to their organization as an individual and/or member of a work-team. 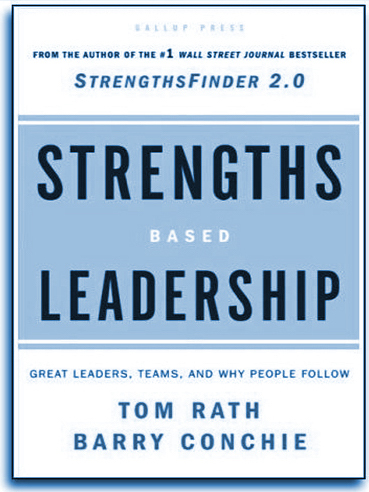 StrengthsFinder 2.0 helps individuals and teams understand and apply their unique talents for greater team engagement, higher performance, and improved business outcomes. 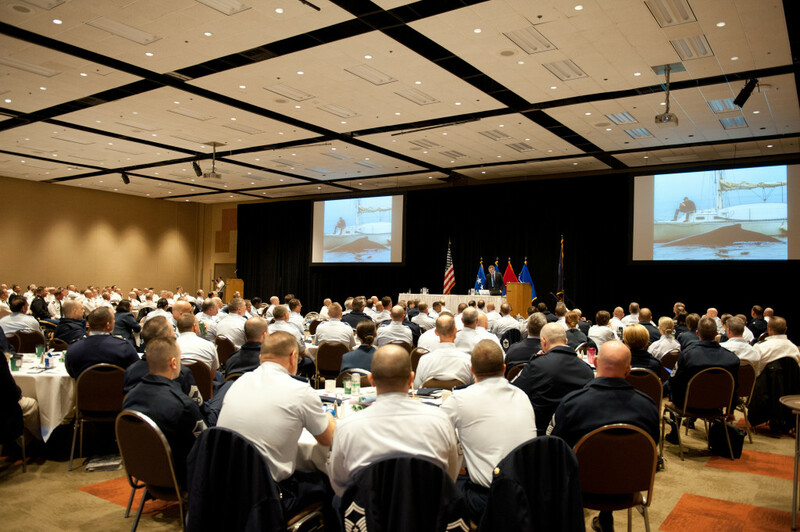 In this insightful keynote talk participants discover the four keys to being a more effective leader: (1) knowing your strengths and (2) investing in others’ strengths, (3) getting people with the right strengths on your team, and (4) understanding and meeting the four basic needs of those who look to you for leadership. 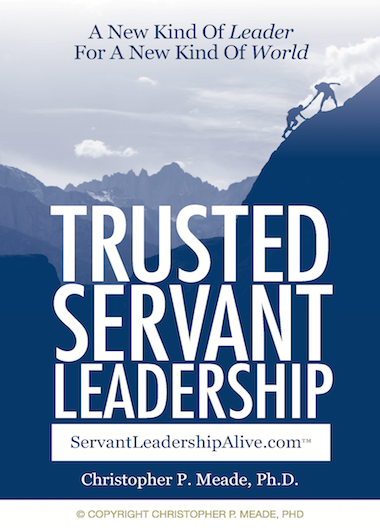 Based on Gallup’s compelling research findings, this talk explores HOW to do this in a work-team and organization in a way that is authentic and genuine to each unique leader. Speaker. Author. Professor. Engagement Strategist. “Dr. 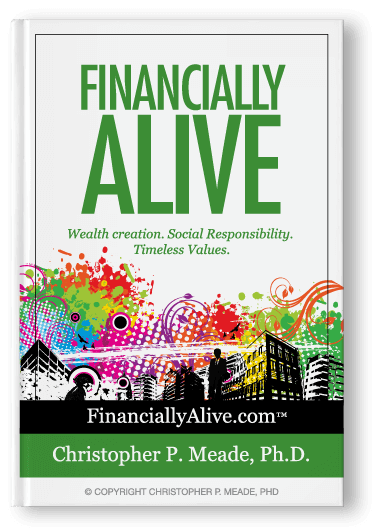 Christopher Meade is an author, leader-builder, entrepreneur, former business dean, award-winning MBA professor and small business owner. 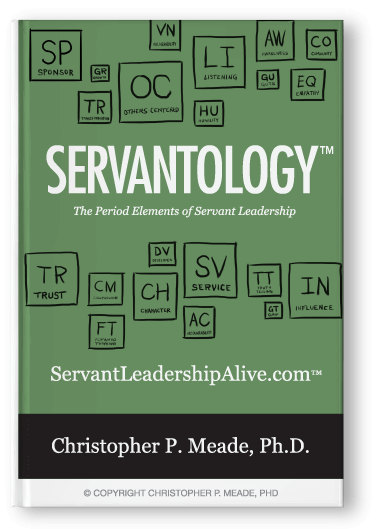 He is an energizing strengths-based leadership keynote speaker and engagement strategist who specializes in motivating, coaching and training managers, teams, and organizations. 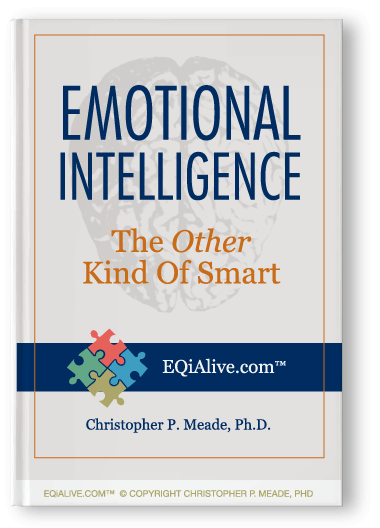 He speaks at conferences, conventions, and training events throughout the United States on the topic of employee engagement and building Strengths-Based teams. 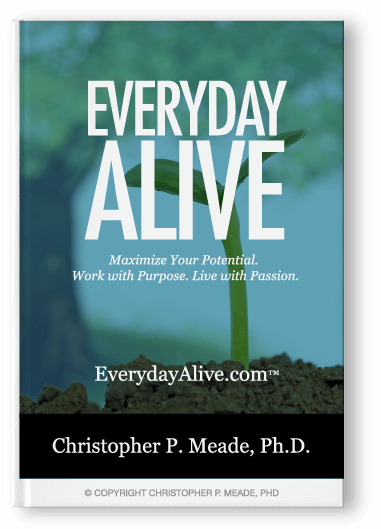 Chris accelerates growth in leaders, galvanizes work teams together, and trains and inspires managers and leaders how to boost employee engagement within their organizations in order to maximize performance, increase customer engagement, and improve business outcomes. 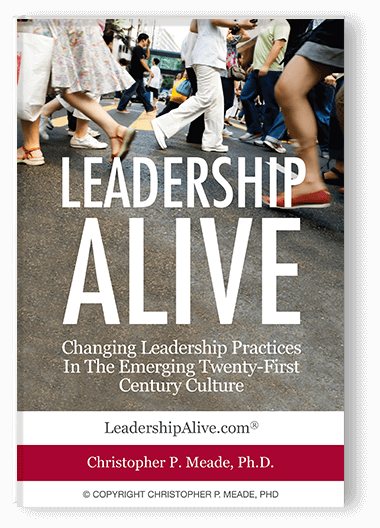 Chris is the author of Leadership Alive: Changing Leadership Practices in the Emerging 21st Century Culture. 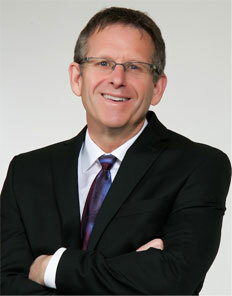 He serves as a leadership coach to a wide range of executives, leaders, teams, and organizations.